Wootric, the Net Promoter Score platform for boosting customer happiness, has launched the Wootric Net Promoter Customer Feedback survey application on the Salesforce AppExchange. Designed to bring the full power of Net Promoter Score (NPS) data to Salesforce users, the integration was created with input from Salesforce customers and NPS power-users like Zoom.us, Entelo and Percolate. 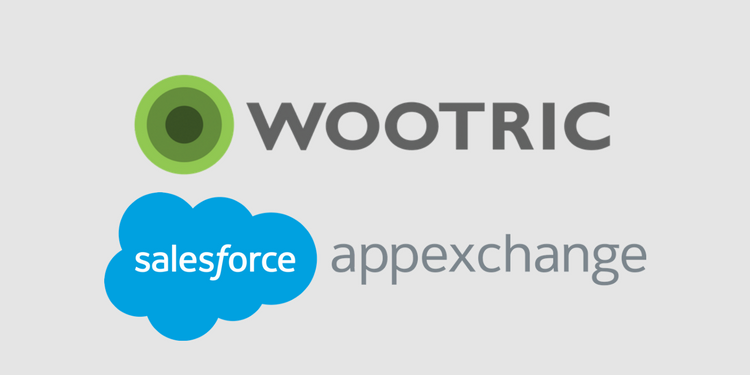 Download the Wootric-Salesforce integration from the listing on the AppExchange. With the Wootric-Salesforce integration, day-to-day users of Salesforce — customer success, sales, marketing and service/support — can improve retention, upsells and customer experience from within Salesforce. 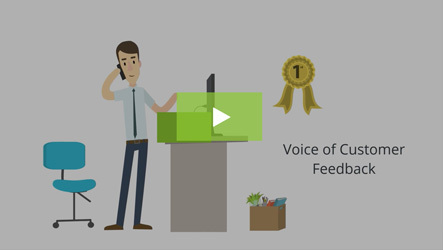 The application enriches contact and account records with the Net Promoter Score (NPS) metric and Voice of the Customer (VOC) feedback comments in any language. Surveys can also be triggered from within Salesforce. Direct install that takes minimal developer resources to configure. 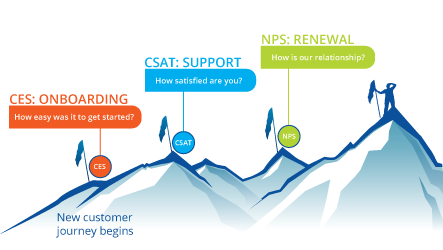 Future plans include a similar integration for Wootric’s new Customer Satisfaction (CSAT) and Customer Effort Score (CES) surveys. See more Screenshots on Wootric’s AppExchange listing. 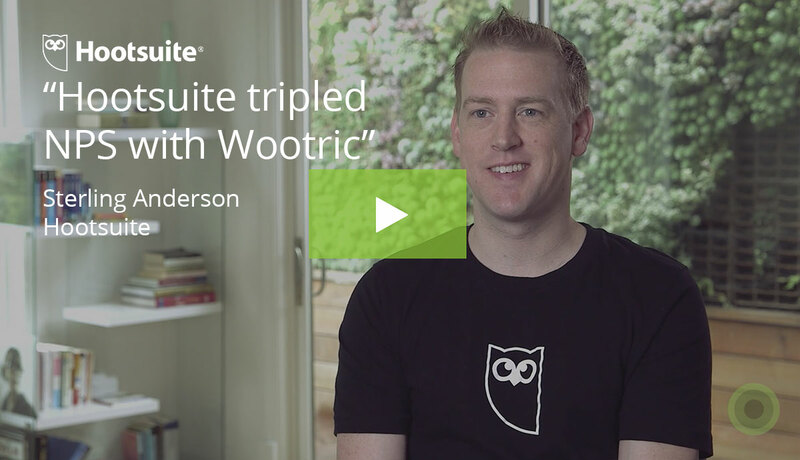 When critical Voice of the Customer data collected by Wootric is accessible in Salesforce, it can align teams around boosting customer happiness. This year, 89% of marketers expect customer experience to be their primary differentiator. Now that CMOs are spending as much money on technology as CIOs, companies that use Salesforce are looking for the technology stack that will help them win on the customer experience battlefield. 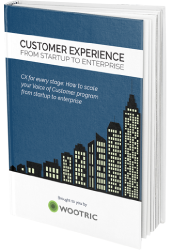 Wootric’s sophisticated yet light-weight approach to customer experience feedback management is the choice of companies in over 70 countries around the globe. Now, by integrating Wootric with Salesforce, marketers can share customer insights and feedback across functions to improve CX. 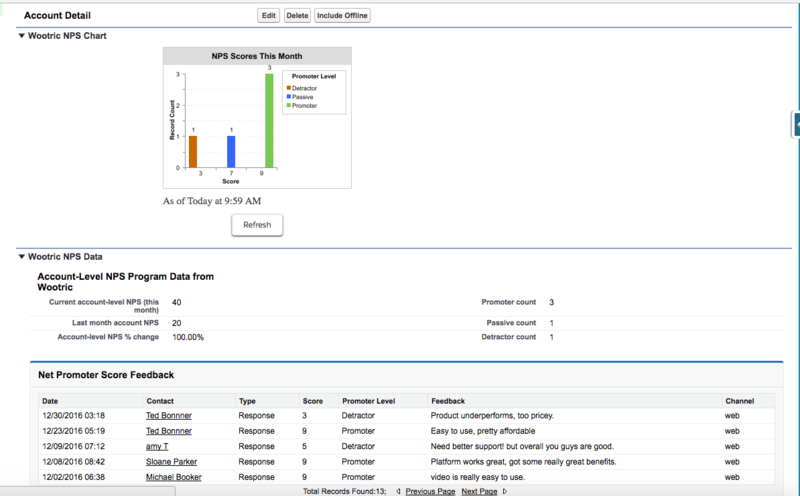 With the Wootric-Salesforce integration, Net Promoter Score data sits at the end-user record, buyer record and account level, so it is visible to sales and success teams that are having onboarding, upsell and renewal conversations. Did a user just rave about your new product, or are they disgruntled? 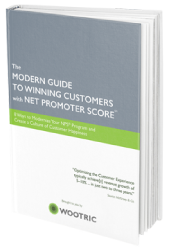 How has account NPS been trending since the last call with the buyer? Business intelligence transforms the sales conversation. Asking for feedback after a support interaction or at a key journey point is now possible by triggering Wootric surveys based on events in Salesforce. This enables Customer Support or CX teams to assess and improve interactions with people and product. Some Wootric customers currently utilize Zapier to move NPS data into Salesforce. The advantages of using Wootric’s Salesforce integration instead of Zapier include: out of box VisualForce pages for Contacts and Accounts, Account level roll up of NPS, out of box reports and dashboard, workflow and survey triggers, and historical data migration (which can be costly and difficult with Zapier.) Using Zapier will continue to be a cost-effective option for companies that do not need these features. For a more information and a free trial of the Salesforce integration, please contact Aric Martinez, Director of Sales at Wootric.